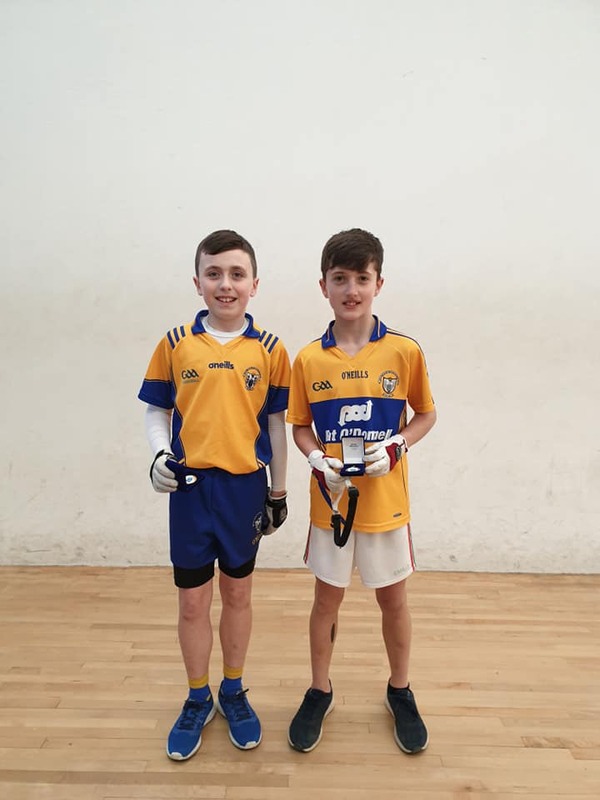 There were more titles for Fergal Coughlan Jnr last as he and Ciaran Malone won their Muster junior doubles final against Paul Hedderman and Tomas Donegan, Limerick 21-17, 13-21, 21-14. 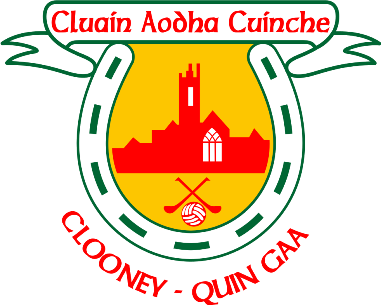 Clooney Quin Division 2 handball team were crowned County League Champions also during the week in a win over Tuamgraney. Well done to the team. 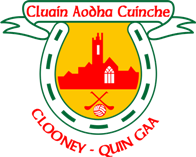 Great result.Overall score of Clooney Quin 69, Tuamgraney 58. Congratulations to Jerry O’Connor U12, Cathal Leamy U12 doubles, Lorcan O’Connor U14 and Enda O’Halloran U15, who won Munster Development Titles today.